Virgin Radio Xtreme was launched on Monday 19th September 2005 with a launch party at the famous London rock venue, The Meanfiddler, with several live band performances. Streaming Wizard streamed the live event onto the Virgin Radio Xtreme website, to enable Xtreme’s listeners to tune in and join the party! What made you decide to stream the bands playing at your launch party on your website? When discussing the launch of our new radio station, Virgin Radio Xtreme, we knew that live music needed to play a part. But we wanted to make sure whatever we did involved our audience and made them feel a part of the station. We also know that our core audience embrace technology and probably have a computer, with broadband, connecting them to the internet. The Live Video webcast enabled us to hold a very exclusive event for a small group of lucky VIPs and competition winners, while allowing our listeners to log on to the website, and view the webcast, as if actually there. What sort of feedback have you received from people who tuned in to view the live performances? As Xtreme is very new, we weren't expecting to have large numbers tuning in online to watch the webcast - the most important thing on this occasion was to actually be there, doing it. We just wanted to set off on the right track, and show our listeners and the industry, what we stand for. That said, I heard a rumour that the lead singer of HARD-Fi had a mate watching their performance from home, and he said it looked great. Well, if that's not praise, then I don't know what is! Would you use streaming technology for future gigs? The Virgin Radio Network has always been at the forefront of streaming technology (Xtreme's sister station, Virgin Radio, is the most listened to online radio station in the world), and we feel that streaming audio and video over the web is a crucial part of making Virgin Radio Xtreme a success. A strong online presence is important with our audience's demographic, as is live music. Video streaming allows us to bring the great music and atmosphere of these live gigs to all our listeners, rather than just the lucky few who get to go along. What did you think of Streaming Wizard's turnaround times? We asked a lot of Streaming Wizard. And to their credit, they did a marvelous job turning around the project in such a short amount of time. It's never easy setting up an event like this, and throughout all the date and venue changes, the team's flexibility, and can-do attitude was a big help. Was Streaming Wizard's pricing competitive? This was the first time we have ever done a large-scale live webcast, and so I wanted to make sure that I did some shopping around before deciding on a partner for this project. Streaming Wizard's pricing played a key part in my decision to team up with them - but not the only reason. The bespoke package offered, suited us well, and their equipment and expertise was very good and got the job done. 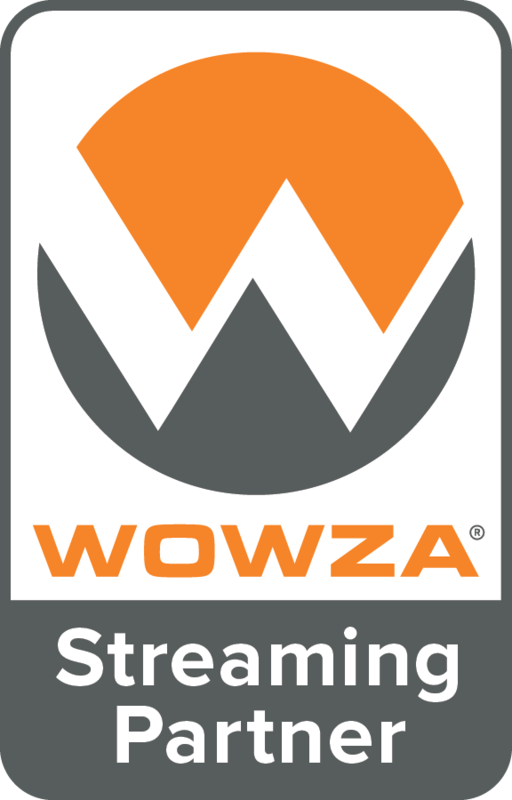 Has Streaming Wizard given you clear advice when you have asked for it? Streaming Wizard gave clear, helpful advice at every step of the way. From the initial phone conversation, through understanding what was needed to meet our requirements, to the night of the gig, the team listened to what we wanted, and suggested solutions while taking into account, among other things, our budget. Would you recommend Streaming Wizard's services? Virgin Radio and Virgin Radio Xtreme is built up of a team of people who believe in getting things done, as well and effectively as possible. It's not about if we can do something, but how we do it. I noticed a similar can-do attitude with the team at Streaming Wizard, and so, would recommend them to anyone who wishes to broadcast video on the web.